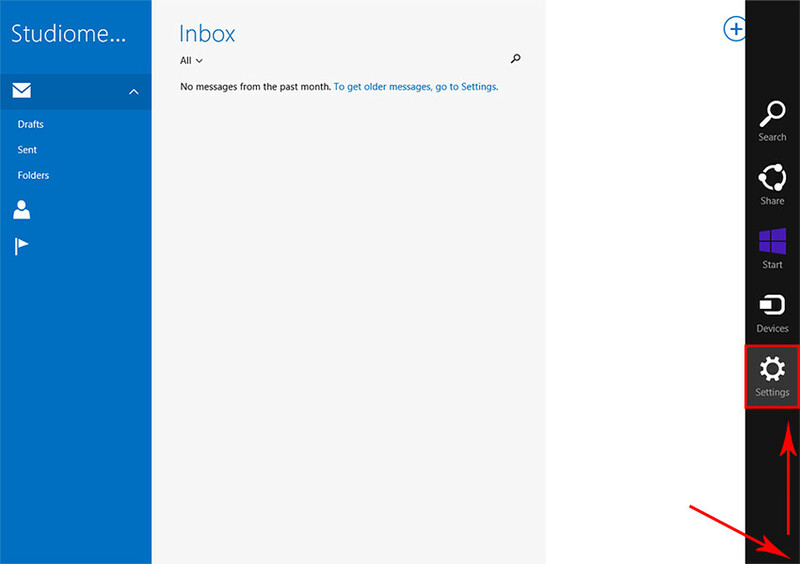 Open up Windows 8 Mail (you can locate it by clicking the start button and typing in 'Mail'). Point your cursor up to lower right hand corner and start moving it upwards for the sidebar to appear. Select the "Settings" button. Select the "Add an account" link. Then choose the "Other Account" option. Next select the "IMAP" option and click 'Connect'. Enter in your Email Address and Password. Then select the 'Show more details' link. 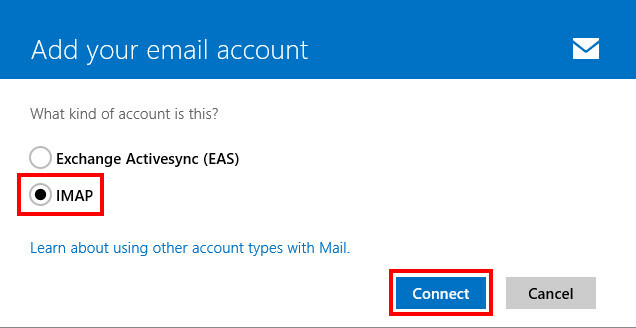 Next fill in all your email account settings as per below. Once finished, click 'Connect'. 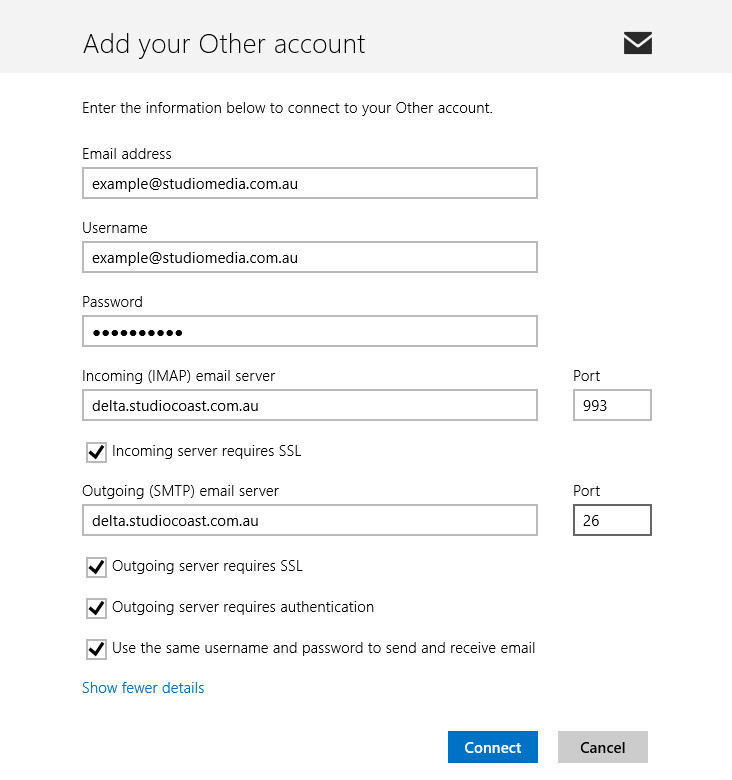 Incoming (IMAP) Email Server: Your email account's incoming mail server. To find this, please refer to your Account Information by logging into hostControl. Outgoing (SMTP) Email Server: Your outgoing mail server will be the same as your incoming mail server. Ensure that you also tick the box "Outgoing server requires authentication" and also "Use the same username and password to send and receive email". The SSL options are optional. Your email account is now setup and ready to use!